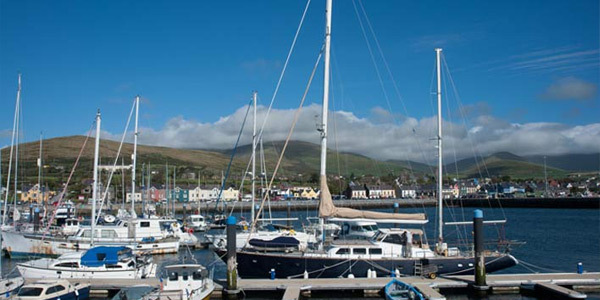 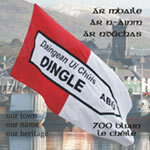 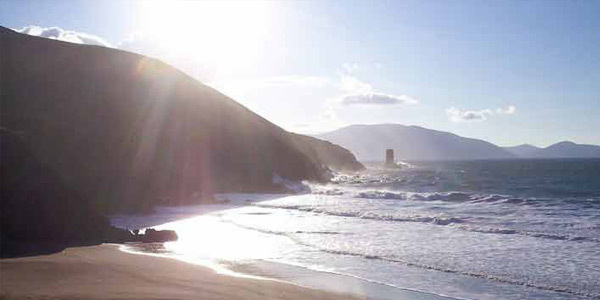 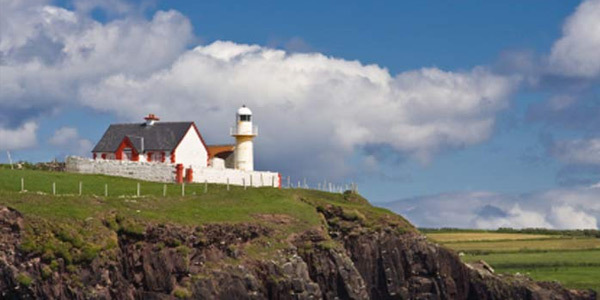 In 2005 the 700 year old name of our town: Dingle was officially abolished. 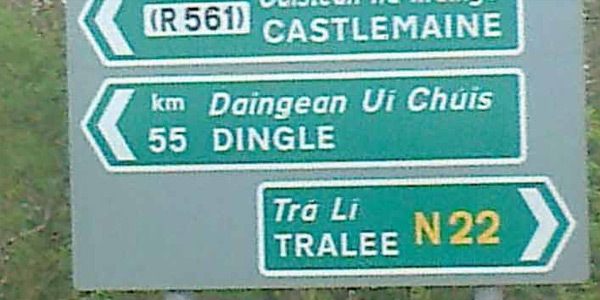 This is some of Dingle's story. 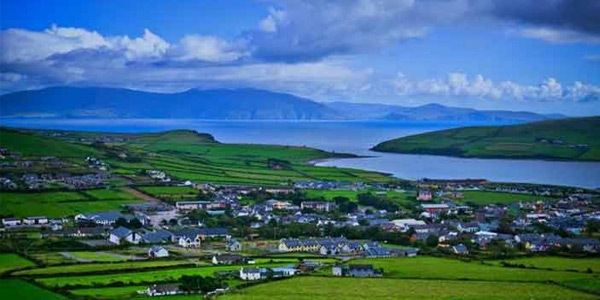 Dedicated to the people of Dingle Daingean Ui Chuis past and present everywhere. 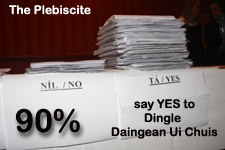 "...the council proceeded to hold a plebiscite under the Local Government Act 1946, as amended, to ascertain whether the majority of qualified electors in the town consented to an application being made to the Government for an order to change the name of An Daingean to Dingle Daingean Uí Chúis. 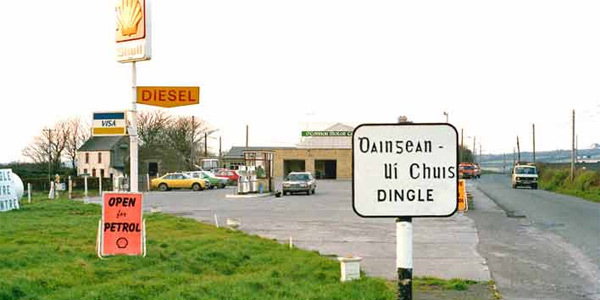 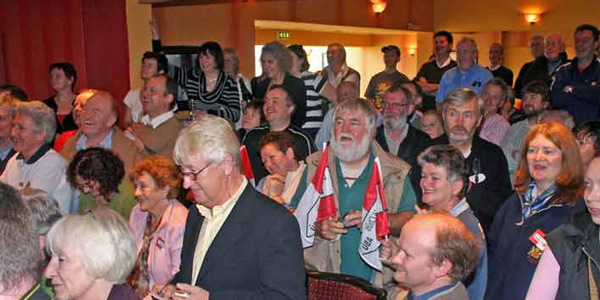 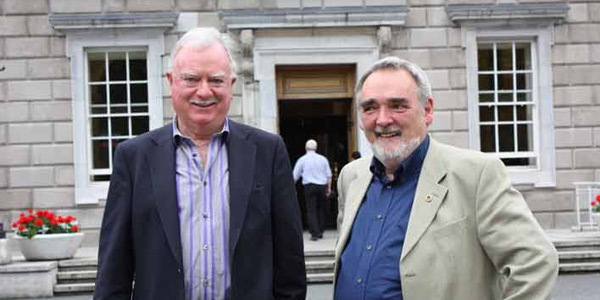 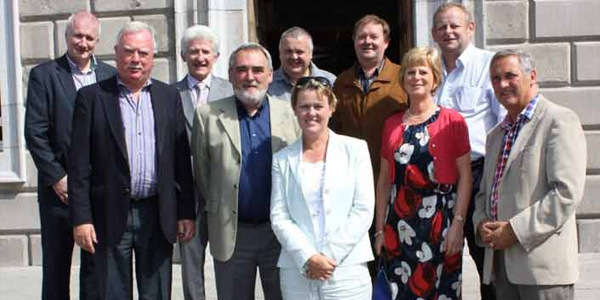 The proposal put to the electorate was carried overwhelmingly and Kerry County Council then resolved to apply to the Government to make an order under section 77 of the Local Government Act 1946 to change the name to Dingle Daingean Uí Chúis." 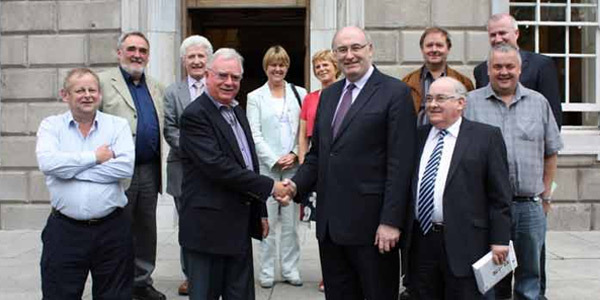 extract from Environment (Miscellaneous Provisions) Bill 2011: Second Stage (section 48 placename provisions) Seanad Debate extract.